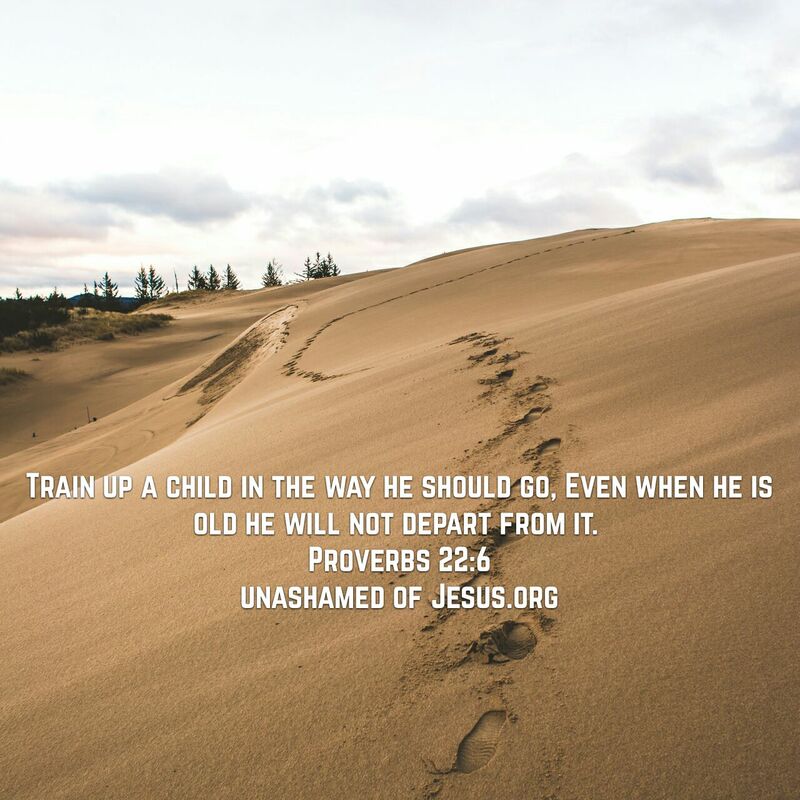 This entry was posted in Jesus on September 8, 2017 by Unashamed of Jesus. Amen. Not only true, but vitally important. Thank you for this reminder.